Human rights defenders are sharing their experiences working first-hand to defend the rights of others. It is a project of the Norwegian Human Rights Fund and Memria.org, in collaboration with numerous partners around the world. 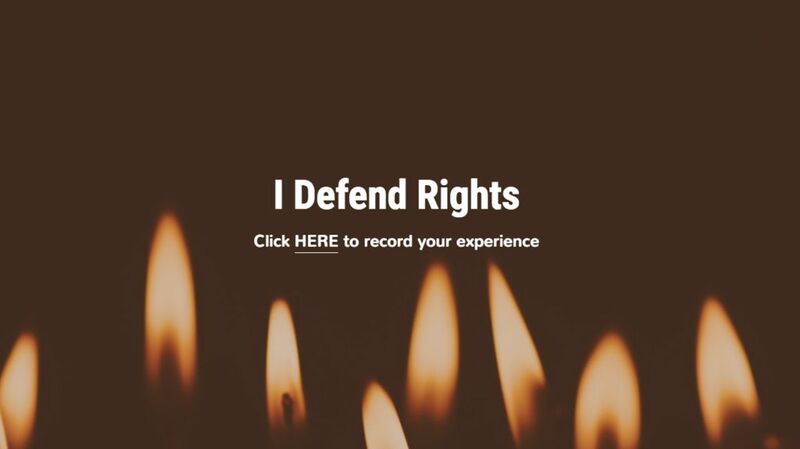 Human rights defenders can record their experiences at idefendrights.org, anonymously if they desire. The exercise requires participants to answer a few simple questions and can be completed in a few minutes. The Norwegian Human Rights Fund (NHRF) works to protect and promote human rights internationally through direct support to local organisations. 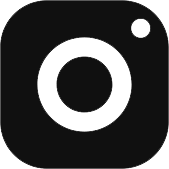 Memria provides software and services to make it easy for organisations and businesses to collect, curate, analyse, and share personal, autobiographical narrative accounts of people in their own voice.